" The whole team is wonderful! They spent so much time with me until my smile was perfect! I never thought I could have straight teeth and so painlessly! Thank you for everything Dr.Waite!" "Dr.Waite was the first dentist to make a long term plan for my teeth. She took on my case knowing it would be difficult to say the least! I am so appreciative of her patience and sensitivity to how I felt about my teeth. Her staff is amazing and I'm so happy with my new smile!!!" The staff were very accommodating and friendly. I've been insecure about my smile for years and now I can smile with confidence." "I have been a patient for about 3 years. I am 44 years old and through my thirties I neglected my teeth. My teeth were in dire need of dental work. I know dental health affects health in general and it also affects the way one feels about themselves. I was a bit nervous on my way to first visit with Dr. Waite with me instead of just getting me in and out. She explained what I needed to do to restore my dental health and improve my health in general. At the end of my visit I felt complete trust and liked her staff. I now have a perfect smile! Having healthy teeth and a great smile has changed my life in the way I feel about myself. I own a small business. When I first meet clients it is very important to me to look my best, feel healthy, and have a confident smile. I want to pattern my business as Dr.Waite conducts her practice. Honest, perfect work and a great caring staff. I actually look forward to my visits as there is no pain, I have amazing results and feel like I am among friends." "Before I came to Dr.Waite I had a fairly large space between my front teeth. The dentist I went to prior to Dr.Waite never really fixed them the way I wanted. Dr. Waite took the time to explain to me how he would do the crowns and how to take care of them. I always liked my smile, but now I LOVE my smile! My teeth are perfect!!!" "As my friends and family will tell you, I am not known as a “brave’” soul when it comes to going to the dentist. Dr.Waite and her staff have changed all that for me! Going to the dentist is now an enjoyable experience. I had extensive work done with no pain—Dr. Waite is truly the one and only “gentle dentist.” My results are wonderful… I will recommend her to everyone!" "How many people can say that they “love” their dentist with a smile? Well, I can tell you that I absolutely adore my dentist and every experience has been wonderful with her entire staff. Dr. Waite is the most honest and caring dentist you will ever meet and you will have the whitest and most beautiful teeth that you will ever see. The work Dr. Waite has done on my teeth is absolutely impeccable! Every where I go people will comment on how amazing my teeth look. Dr. Waite has given me the confidence to want to show off my teeth because they are so beautiful!" "I have been self– conscious about my smile since High School. I had a gap between my front teeth. Over the years my teeth yellowed from smoking and the gap grew wider which caused me to start covering my mouth when I laughed and tried not to reveal my teeth when I smiled. I had my front teeth bonded when I was 21, but this eventually wore down and actually made my smile look worse. Dr. Waite made veneers for my teeth. She placed them with the perfectionism of an artist. He took a lot of pride in the work he did on my teeth and it shows. Not only did she change my smile, she changed my life. My new smile changed how I feel about myself and gave me more confidence than I ever had before. My veneers were placed over a year ago and I still get compliments on my smile every week. Thank you Dr. Waite for the amazing smile!" "I was born without 2 front teeth and had removable plated teeth, then permanent false teeth on a bridge that I hated for 20 years. I was told it looked good, but it was not natural. It cost a fortune. The back was gold and all six upper front teeth looked square and protruding. Dr. Waite made me a new set with rounded natural looking teeth that actually feel better in my mouth Dr. Waite did a wonderful job and my smile is my trademark!" "People have noticed my smile! I feel more confident and have a better sense of well being overall. It has been well worth it!" "I started seeing Dr. Waite when my wife got me an urgent appointment with her dentist. She was very nice and accommodated me. I was impressed with his professionalism and standard of care with excellent results. He became my dentist from that day on." "Dr. Waite has been my dentist, as well as my family dentist, for the past 20 years. During this time I have had the utmost confidence in his technical skills and in his judgment when it comes to any dental services that I require. His easy-going, friendly attitude puts the patient at ease when the patient is sitting in the dental chair. I heartily recommend Dr. Waite to anyone who is looking for a provider of dental care. " "Dr. Holly Waite has been an associate of mine for many years and has proven to be an excellent dentist who has the respect of all his patients. On a personal note she is also my dentist and has done excellent dental care for me and my family." 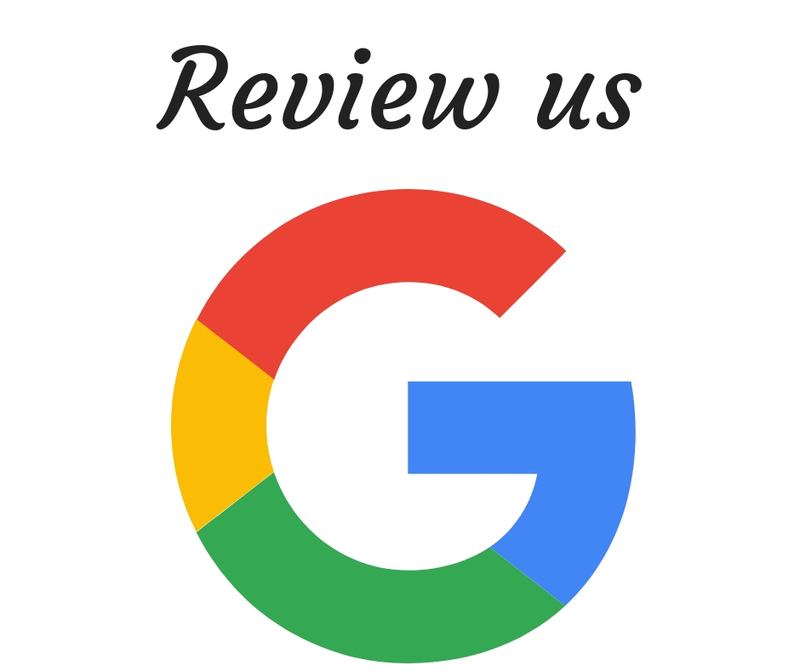 "Dr. Waite has done a wonderful job for me! She shares the same dedicated concern that I have and I confidently recommend him."